At KPC's Austrian Climate Change Workshop, held last week in Vienna, I spoke on a panel about ‘Fostering Low-Carbon Development and Climate Resilience’. The Green Climate Fund and the European Investment Bank, among others, were represented on that panel, and given the nature of these two players, the presentations and most of the discussion revolved around large amounts of money. Following the success of the original ‘Linked Open Data: The Essentials’, which was published in 2012, REEEP is proud to present a new, updated edition with a focus on the use of Linked Open Data for climate knowledge brokering. 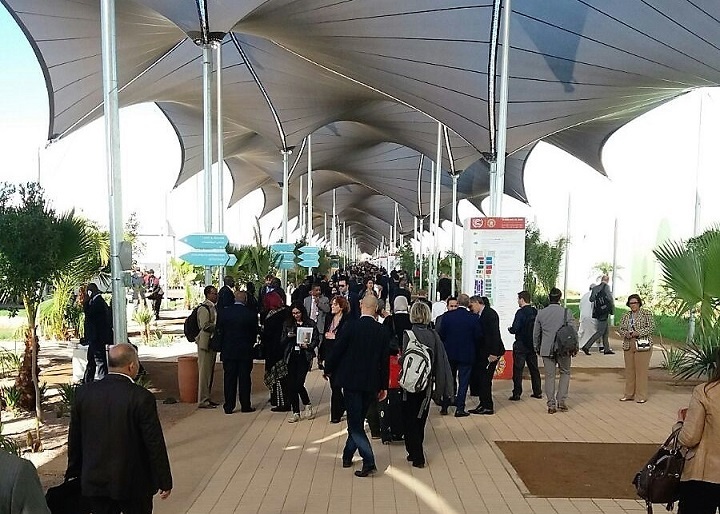 Follow the REEEP delegation on this page, which will be updated throughout the following weeks with the latest photos and impressions from COP22. As part of the SWITCH Africa Green Programme (an initiative funded by the European Union, and implemented by the UNDP; UNOPS; and UNEP), work is being carried out on a South African based project with a core focus on SECP (Sustainable Energy Consumption and Production), a term coined by REEEP.